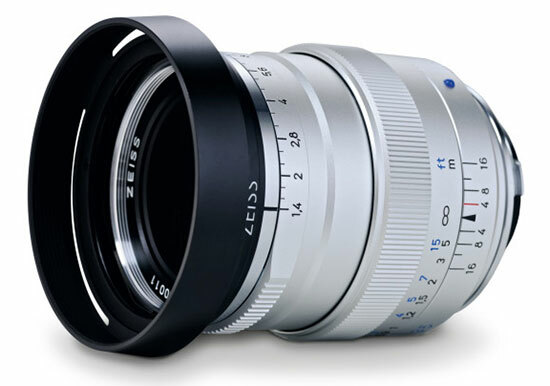 The Zeiss Distagon T* 1,4/35 ZM lens is now officially announced and is available for pre-order in black and silver (the lens listing is wrong). Additional information after the break (PDF file with MTF charts can be downloaded here). 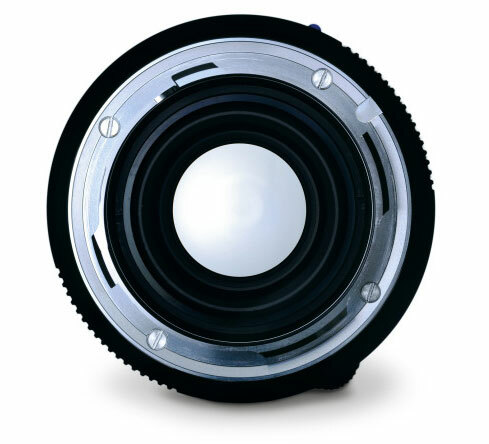 The ZEISS Distagon T* 1,4/35 ZM continues the success story of the ZEISS ZM lens family and sets a new standard in the market. 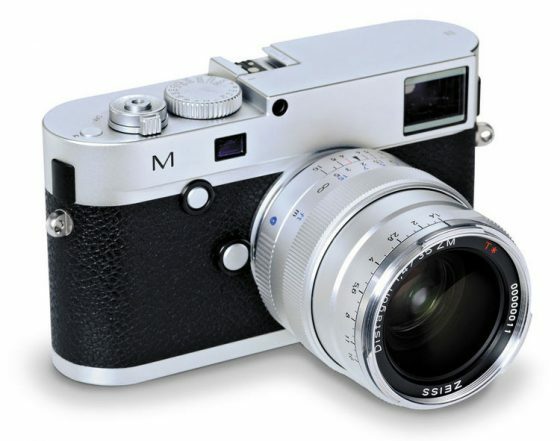 First, it is notable for its very high speed. With a maximum aperture of f/1.4, the lens creates a pleasing bokeh, which optically enhances the background as the main composition element, while at the same time directing attention to the main motif in the foreground. 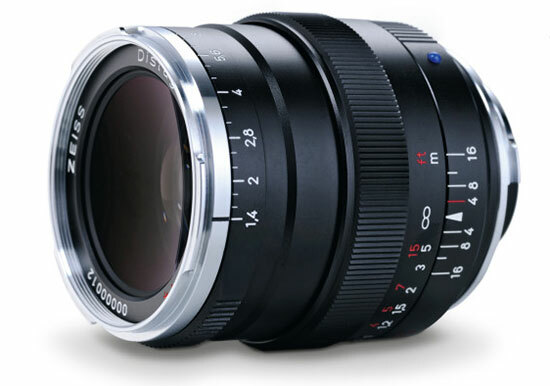 The ZEISS Distagon T* 1,4/35 ZM, which is optimized for digital sensors, also stands out for its excellent flat image field. 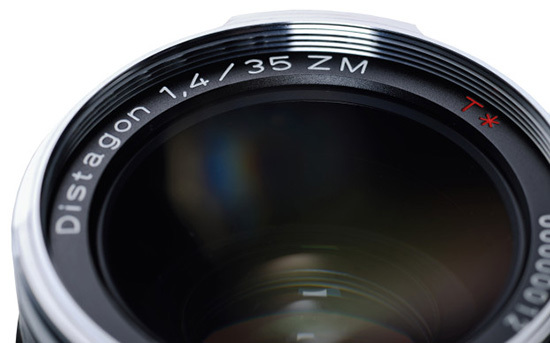 Thanks to the Distagon‘s optical design, the lens delivers high resolution across the entire image field. 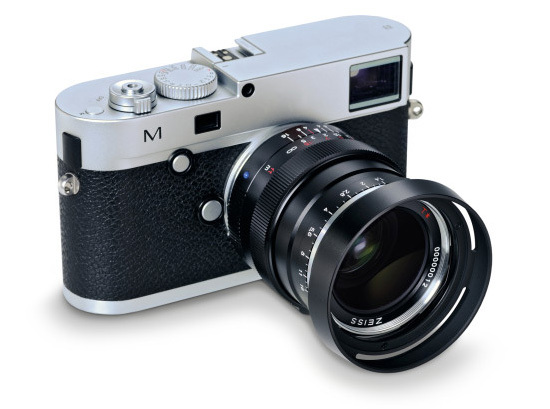 This entry was posted in Leica Lenses and tagged Photokina 2014, Zeiss, Zeiss Distagon 35/1.4 ZM lens. Bookmark the permalink. Trackbacks are closed, but you can post a comment.